This beautiful courtyard building is in the Ravenswood Manor. It features hardwood floors, updated kitchens and baths, granite countertops. The building is pet friendly and has laundry in the building. 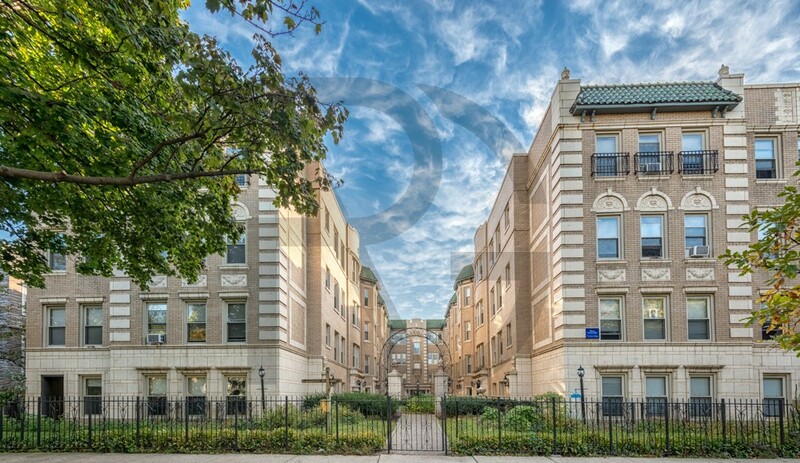 It is conveniently close to the Brown line, Metra, Marianos, and plenty of restaurants in Ravenswood.